I had the pleasure of photographing Emma and Daniel's wedding on Sunday at The Chilston Park Hotel near Lenham. It was very, very cold but the light was lovely and soft - so I'm not complaining! 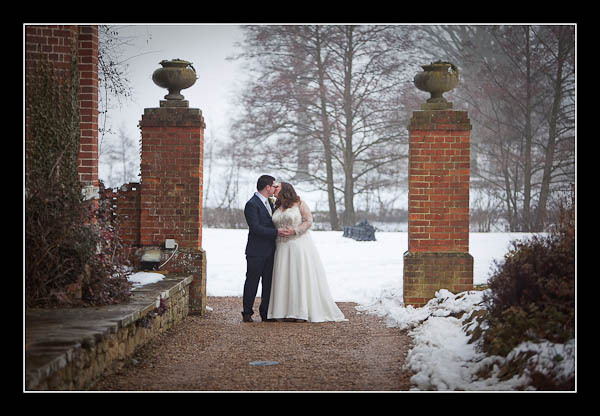 Please check out the gallery for Emma and Daniel's wedding at The Chilston Park Hotel or view this alternative non-Flash gallery.